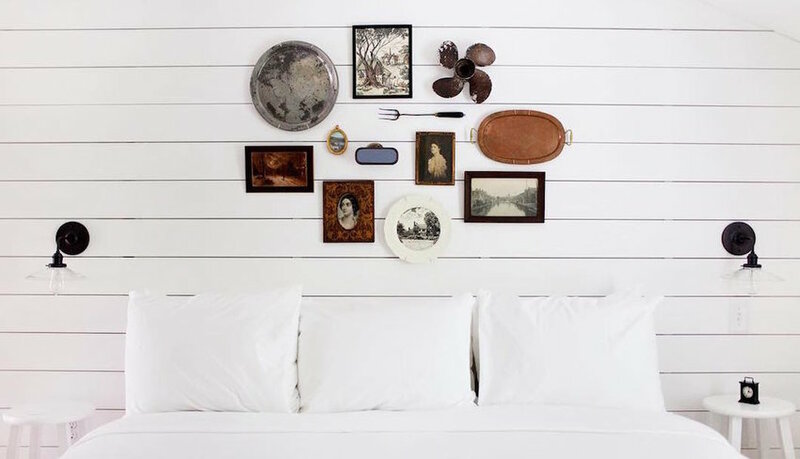 6 Impossibly Chic Boutique Hotels in the U.S. 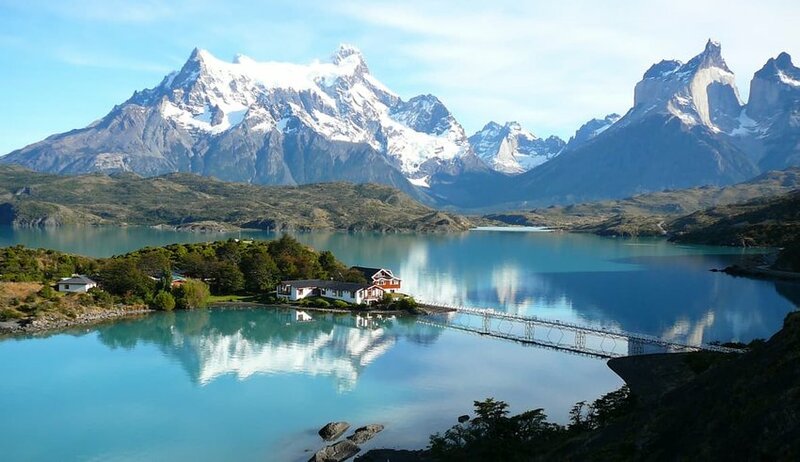 Traveling to a vast country like the United States doesn’t mean you have to stay in an equally vast hotel. 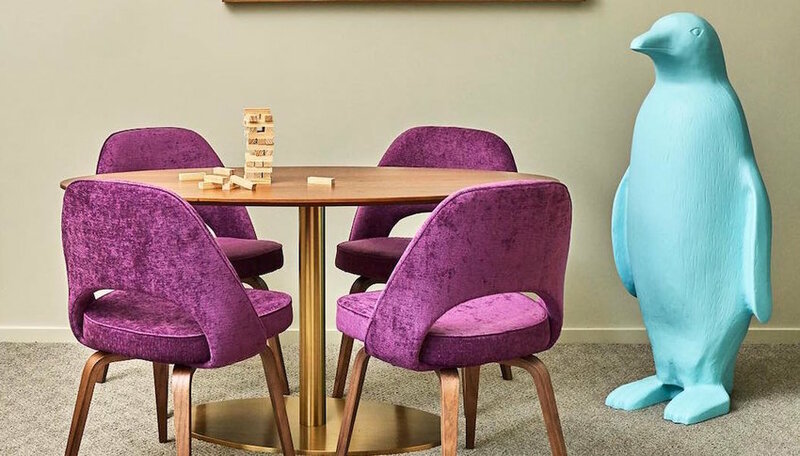 Boutique hotels have been popping up all over the U.S. since the 1980s, offering travelers a more intimate and stylish experience in even the biggest of cities. Boutique hotels are known for their chic design, intriguing architecture and offbeat locations. Like a specialty shop, every boutique hotel will give you a unique experience. Enjoy the cozy atmosphere of fewer rooms, fewer guests and let your hotel deliver its individual lifestyle experience. 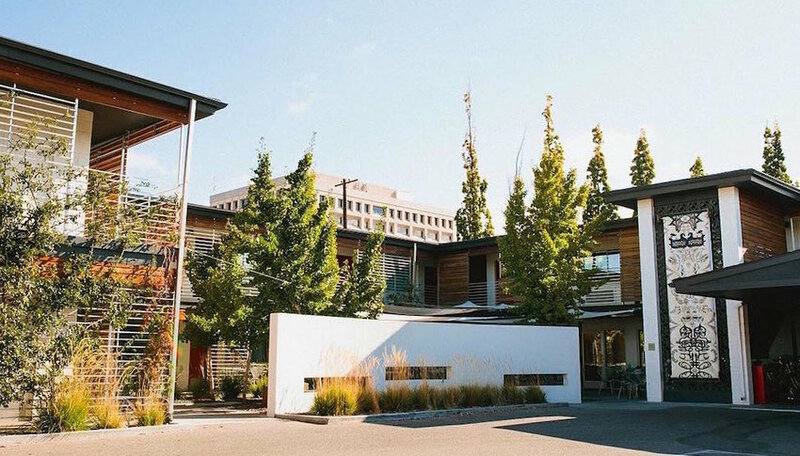 We’ve put together a list of the best boutique hotels in the United States that will make be sure to make an impression. This clean-cut and cozy 15-room hotel is right where you want to be, on a quiet street a few roads back from the delights of Commercial Street. Constructed in the 1850s as cottages for salt-mine workers, the renovated cedar shake exteriors cleverly mix colonial history with beach-style chic. Outside, quaint picket fences, flowering hedges and rambling stone paths set the scene. Meanwhile, inside it’s all about the Cape Cod bric-a-brac from oars to fishing hooks. Enjoy a fresh homemade breakfast and then take the owners hand-drawn map and discover off-the-beaten-track strolls, vintage shops and their top pick of local restaurants. This hip lodging is a fine example of why Boise is such an up and coming second-tier city. The chic boutiqueis the perfect accompaniment to the city’s lively craft beer scene, smack bang in the popular Linen District. A converted Travelodge, its 34 minimalist rooms give off a Mad Men vibe with their wooden accents and vintage photos. The Modern’s bar delivers sublime crafted cocktails which are perfect sipped on the courtyard with live music in the summer months. To top it all off the restaurant serves up ridiculously good food, you won’t want to leave. This may not be the most luxurious boutique hotel, but it radiates creativity. 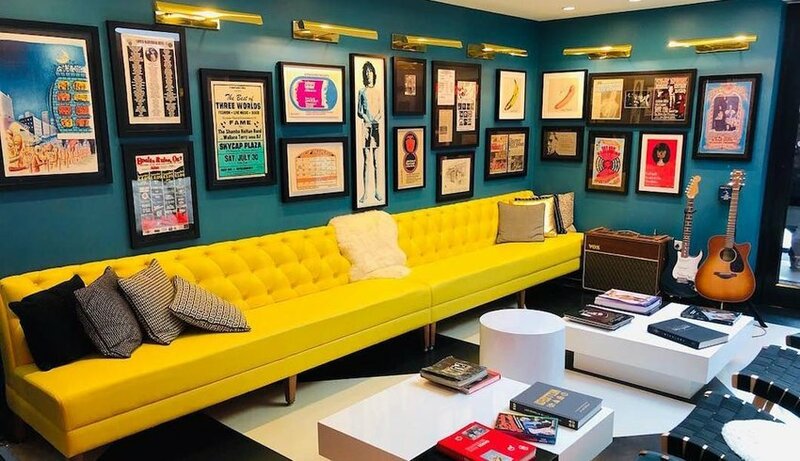 Located next to the world-famous Fenway Park, The Verb Hotel delivers a retro-chick music-fuelled stay. The building has been painstakingly restored to ensure idiosyncratic touches and colorful references to Fenway’s cultural routes. The hotel boasts an extensive vinyl library that will entertain music-lovers for hours. Artifacts from the 1960s and 1970s are everywhere you look, and the walls are adorned with art from old newspapers. At this undeniable cool hotel, music infuses into every part of your stay. There are even record players and albums in each of the 93 rooms. Don’t worry if you need a moment’s silence though; they’ve thought to provide earplugs too. A boutique hotel for party goers, The Dean boasts a retro cocktail bar, German beer hall and the Boombox karaoke bar. The hotel itself has been renovated from top to toe to ooze the history and culture of Providence. The walls are filled with oil portraits from Les Puces flea market in Paris while the furnishings themselves are works of art. 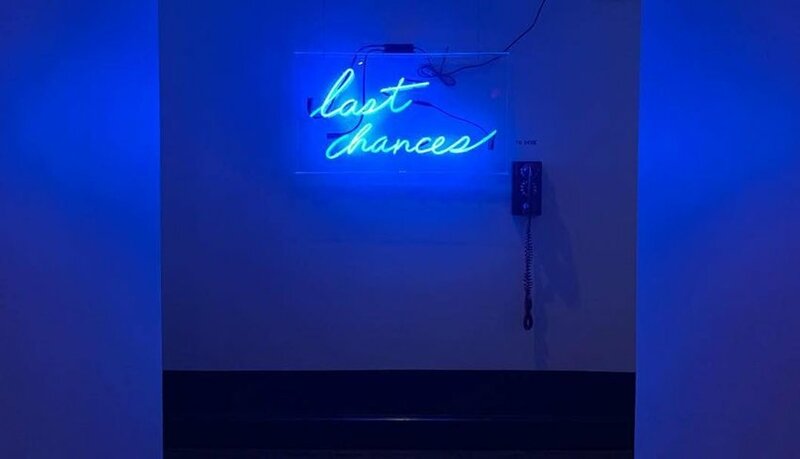 The dim hallways are adorned with neon signs with kitschy slogans, while the subtle hue of red light bulbs hints at the building’s past. The 52 rooms are boldly decorated with dark hardwood floors, elephant nightstands and leather chairs. The rainfall showers are perfect when you need to wind down, just make sure you’re staying with someone you know well; there are no doors. You don’t get much more boutique than sleeping in a museum. The 21c Museum Hotel’s public spaces showcase full-scale dramatic exhibitions and installations of contemporary art. Meanwhile, migrating plastic penguin sculptures add to its playful flair. In fact, it’s a great hotel for kids;, they can get fake penguin tattoos at check-in and candy floss at dinner. The hotel’s restaurant, The Savoy, is yet more proof of its success, delivering classic Americana dishes and meticulously crafted cocktails at happy hour. The 120 rooms are soothingly decorated with contemporary furnishings and original artwork, a restful contrast to the ever-changing exhibitions. The perfect boutique hotel for those with a rock’n’roll spirit, the Phoenix Hotel has been home to many a traveling band. The hotel is located a stone’s throw from the Great American Music Hall in Tenderloin and has music at its heart. 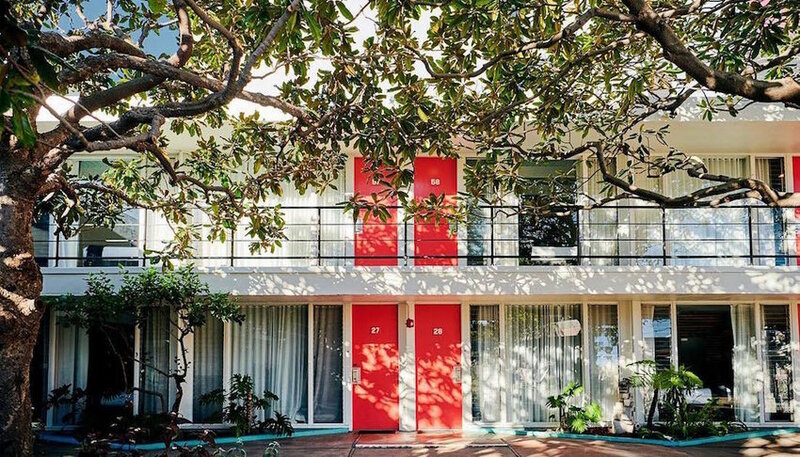 Originally a sleazy 1950s era motor motel, the hotel has kept its unpolished charm while offering guests a choice of 44 oversized rooms, a secluded courtyard and pool. Sit on the poolside patio and soak up rock royalty stories, it may not be the most hip of boutique hotels but, if you love rock, then you’ll love feeling like part of the legend. 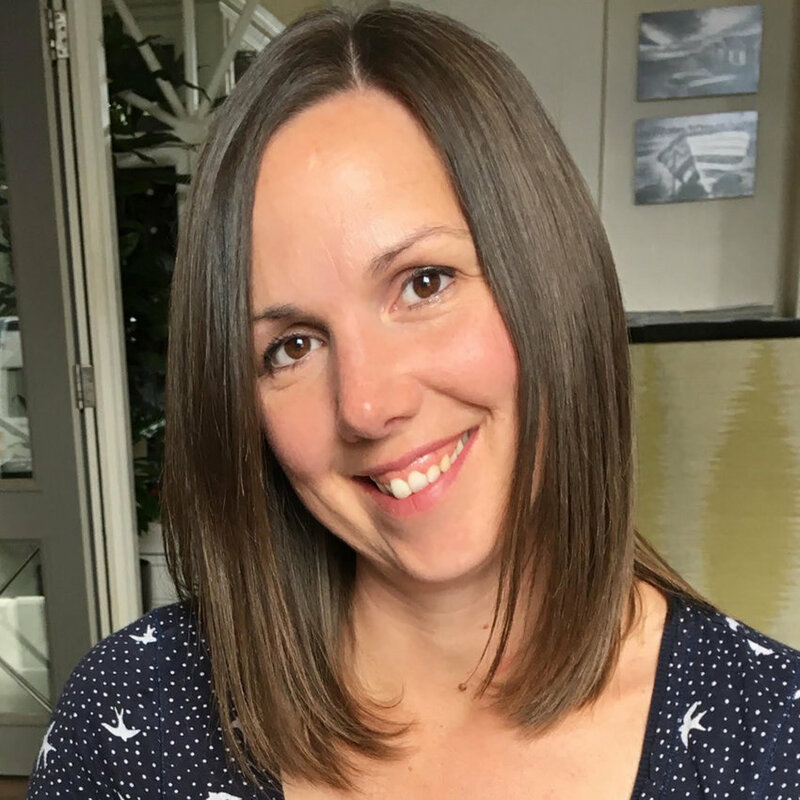 Lianne is a freelance writer with a penchant for learning foreign languages, and what better way than to practice in situ. She loves to use her linguistic skills to get in-the-know with the locals. Seeking out intriguing music, new forms of dance, and fabulous food, she revels in being a discoverer.